Authors Note: Do you agree? 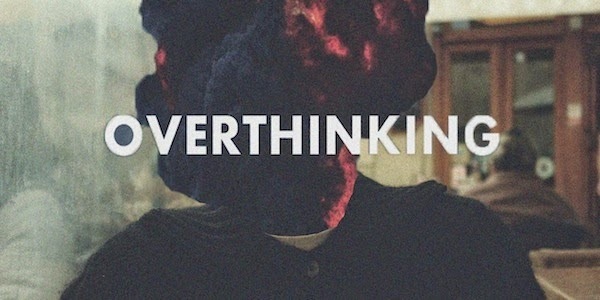 Are you an over-thinker or recovering over-thinker? Have these tips worked for you? What other suggestions can you make to break this cycle? I would love to hear from you on Facebook or via email at DrKellyNeff@gmail.com.